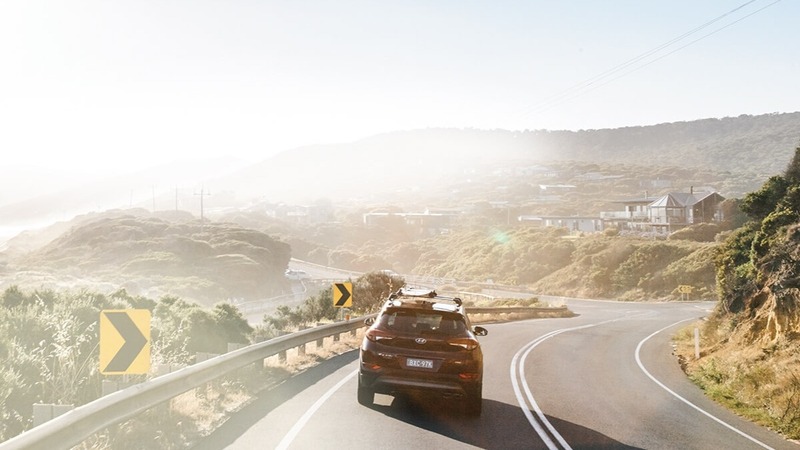 Here at Bendigo Hyundai, we’re not only committed to providing our customers with a fantastic range of New Hyundai Models and Used Cars, we’re also committed to delivering great value. For this reason we provide Hyundai iCare to all new Hyundai owners, a program that offers the highest level of support and service. 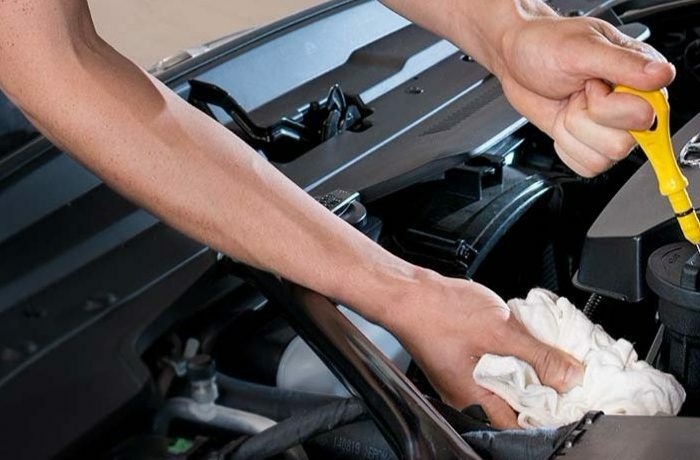 Through Hyundai iCare, we’re able to offer you and your new Hyundai a range of servicing options.To book your service or for more information about Hyundai iCare, please Contact the Hyundai service team at Bendigo Hyundai today. Waiting for your service? We have a comfortable waiting area with magazines, TV and tea and coffee facilities. Need a ride into town? Our Poyser Motor Group courtesy bus can drop you off, and pick you up at pre-determined locations on its schedule. To make sure that everything is working well, your first service for your new Hyundai is on us. It’s due after one month of ownership or 1,500km – whichever comes first.